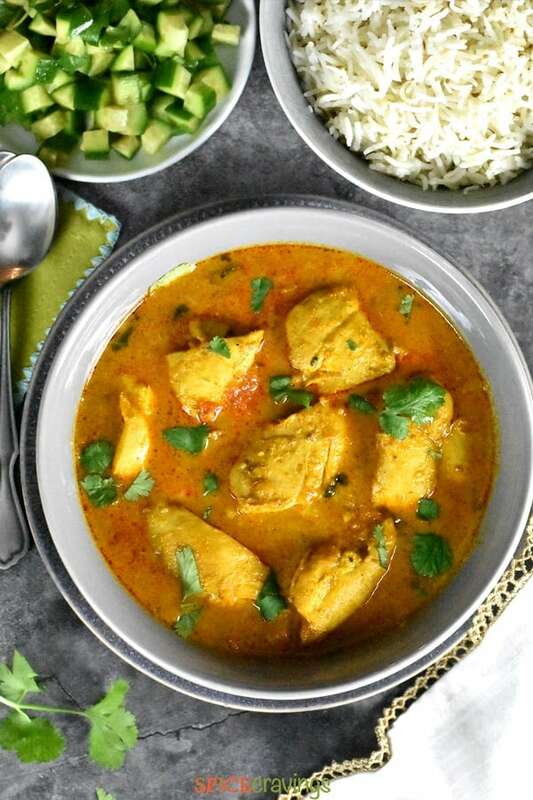 Chicken simmered in a curry sauce made with yogurt, onion and tomato, and flavored with aromatic Indian spices. 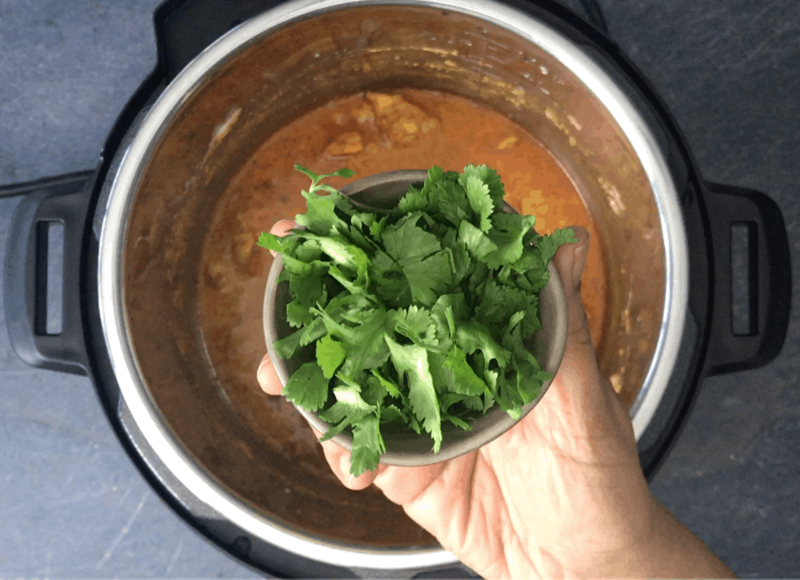 Here is an easy one-pot pressure cooker recipe for an Indian style Chicken Curry with pot-in-pot cumin basmati rice! 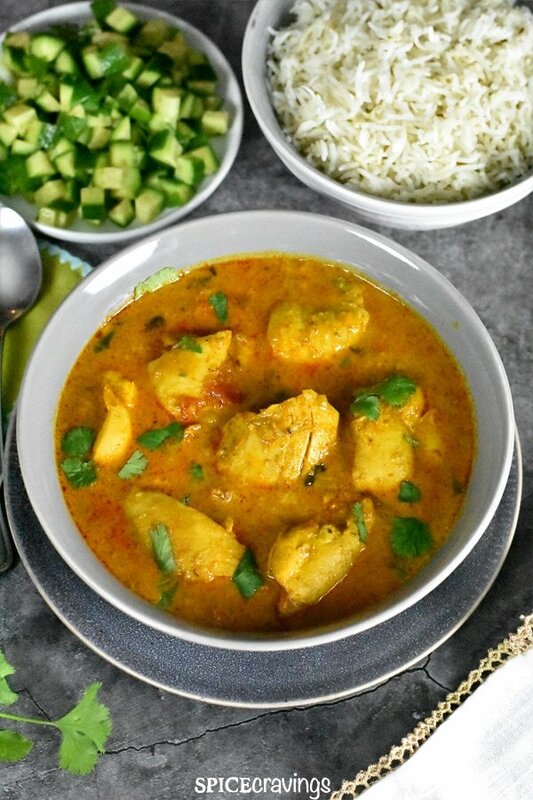 Easy Chicken Curry Recipe- Perfect for Weeknights! 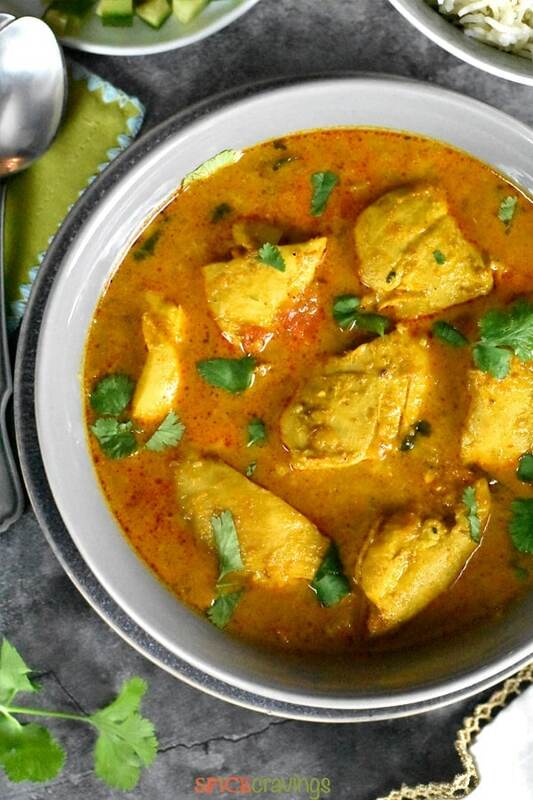 This simple and delicious Chicken Curry is a cherished family recipe! It is a pretty fuss-free milder curry that uses readily available ingredients. Plus, it is extremely easy to customize it and make it your own. All it takes is a couple of minutes of sautéing, and six minutes of pressure cooking. I make rice in the same pot using the pot-in-pot method and dinner is on the table in 30-35 minutes! This recipe is perfect for weeknight dinners for busy families. Step 1: Turn on Saute mode and wait till the display reads, ‘hot’. Add ghee or oil and cumin seeds. Wait for them to sizzle, it takes about 30-40 seconds. Step 2: Add onion, ginger, garlic, and saute for 1 min, till the onions turn translucent. Step 3: Cover the pot with a lid and cook for another 2 mins, till allows the onions to sweat and cook a bit more. Step 4: Add chicken pieces, salt and all the spices. Stir well. Step 5: Beat yogurt till smooth, then add it, and saute everything for 2 mins. 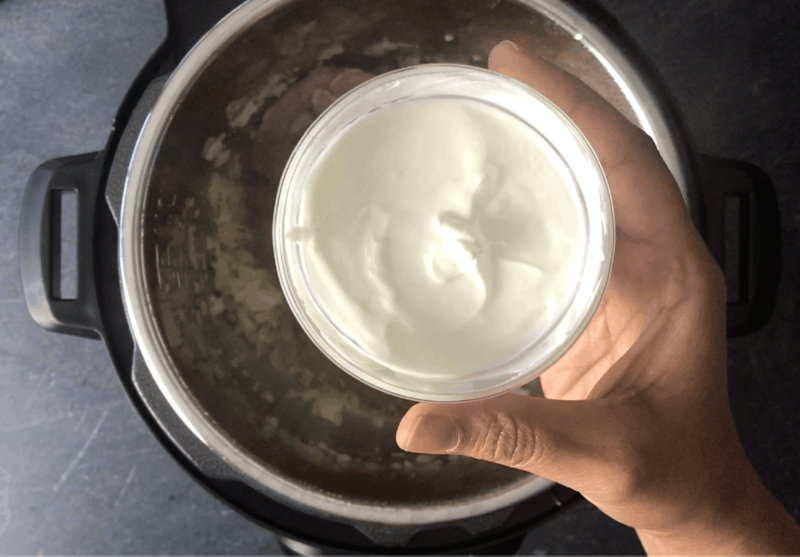 Beating the yogurt prevents it from curdling and makes the sauce smooth. Step 6: Chopped tomato goes in next along with water (as needed). The quantity of water will depend on how much liquid the chicken and yogurt has already released. Step 7: To make Pot-in-Pot rice, place a trivet in the center of the pot. 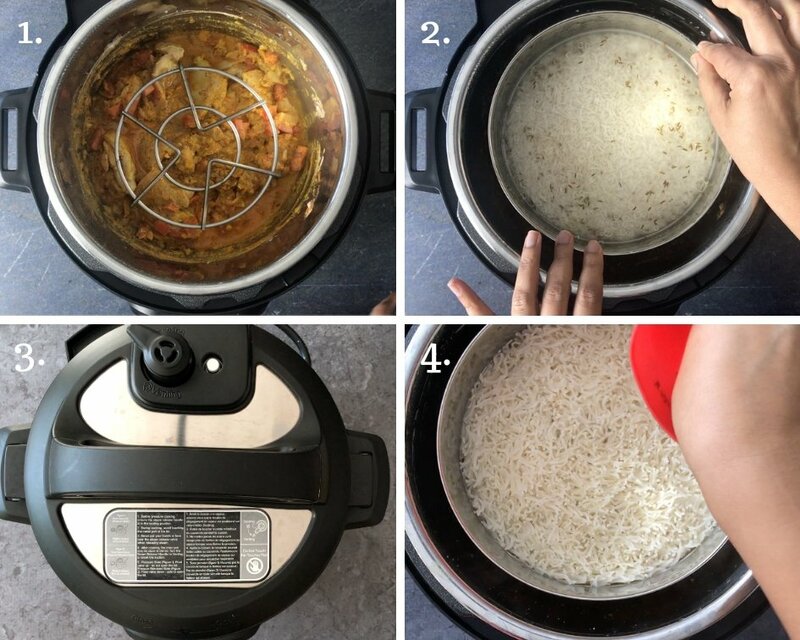 If you are not making rice, skip to step 9. Step 8: Assemble rinsed rice, salt, water and oil in an oven safe bowl that fits well in the Instant Pot. Place this on top of the trivet. Step 9: Close lid and pressure cook for 6 minutes on Manual or Pressure cook mode. If using chicken breast, adjust cooking time to 8 minutes. After cooking, wait 5 minutes and then release pressure manually. 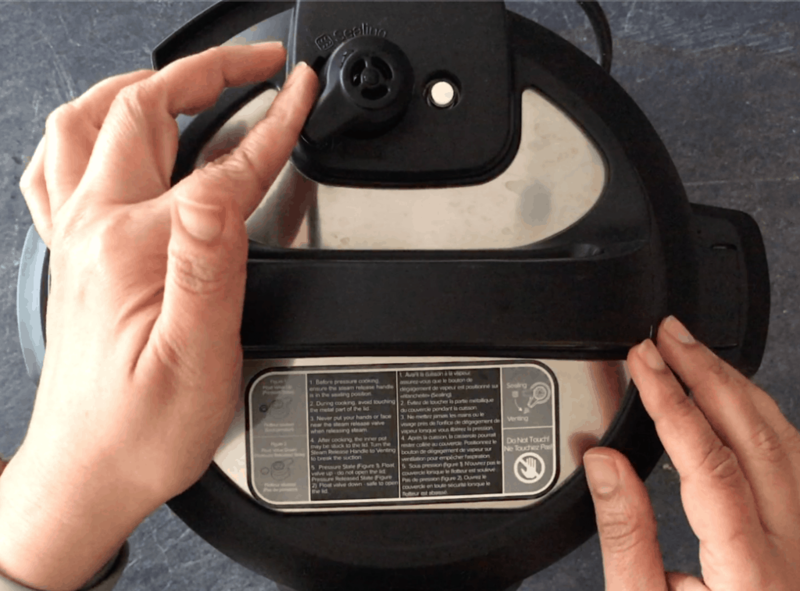 Step 10: Open the lid after the pressure has released. Remove rice. 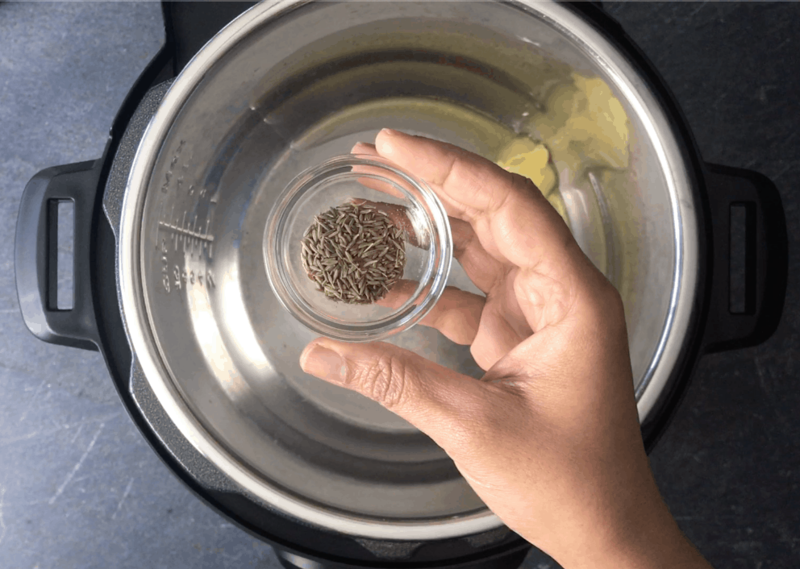 Stir in crushed cardamom. Step 11: Garnish with chopped cilantro. Step 12: Fluff rice with a fork and serve! 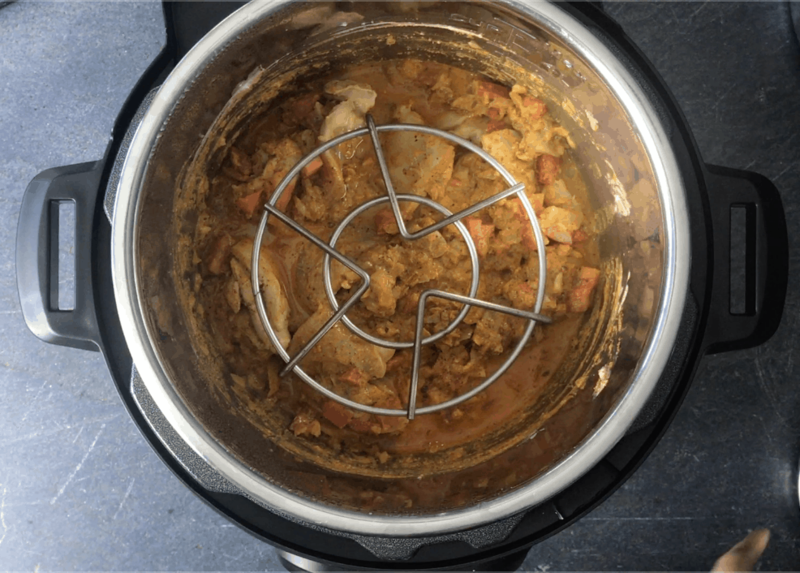 In this recipe, I cooked chicken and rice in one-pot, using the pot-in-pot technique in my Instant Pot. Since chicken and basmati rice have the same cook time (6 minutes on high pressure), it is a great combination to make in one-pot. I assemble the chicken curry in the cooking Pot. 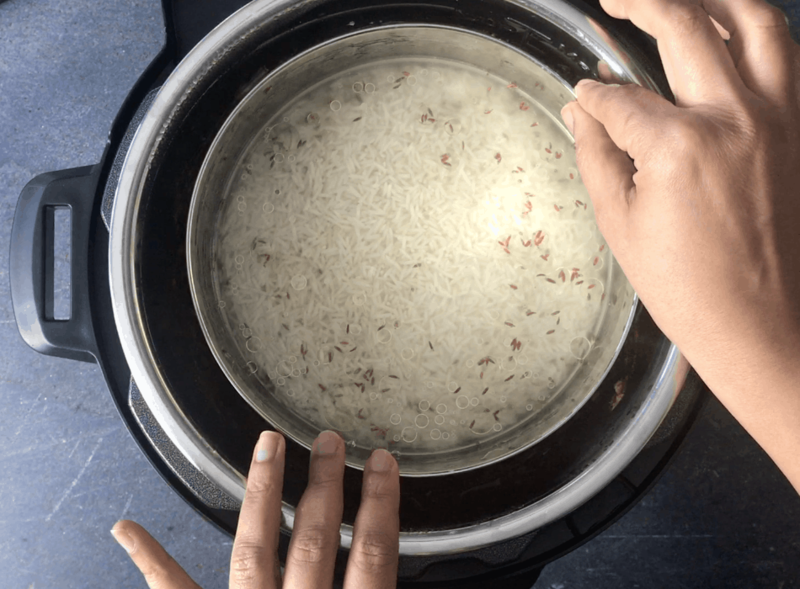 In a separate oven safe bowl, assemble rinsed rice, water, salt and oil. Then, I place a tall trivet and put the rice bowl on top of that. 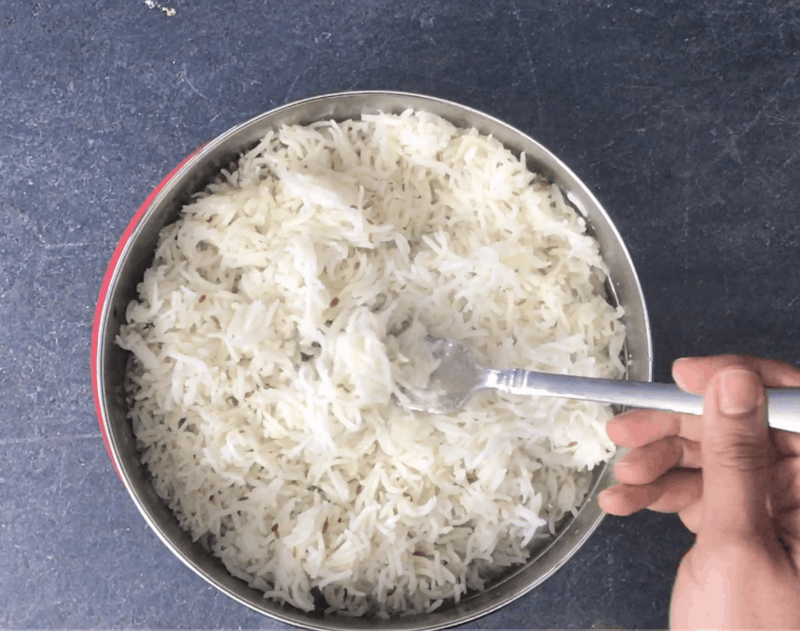 Release pressure naturally, or after 5 minutes, remove rice and fluff with a fork. Heat a dutch oven on medium -high heat. 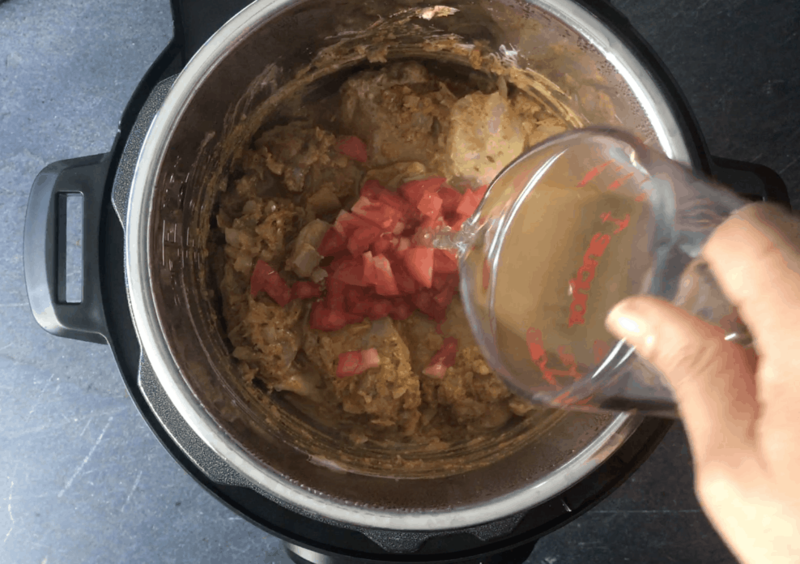 When it gets hot, add ghee or oil, and cumin seeds. When cumin seeds begin to sizzle, add ginger, garlic and chopped onion. Saute for 1 minute, then cover with a lid and cook for 2 mins. Add chicken, salt, turmeric, red chili, coriander, cumin, garam masala and plain greek yogurt. Stir and saute for another 2 mins. Add chopped tomatoes. Add 1 cup of water, stir and cover the pot. Continue to cook on medium-high heat till the sauce starts bubbling. Then reduce heat to medium and cook for 15-20 minutes, or until the chicken cooks through. Add crushed or ground cardamom and chopped cilantro. Serve warm with rice, naan or roti! 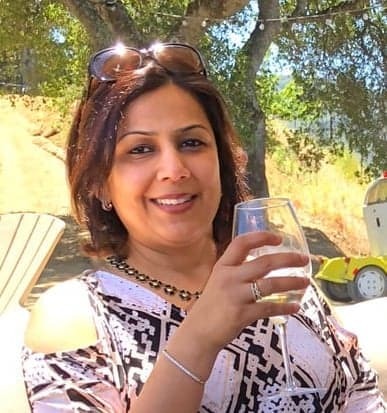 Growing up, I enjoyed this delicious chicken curry with either Cumin Rice, or Roti, which is an Indian thin flatbread, or Naan. As a healthier, whole-grain alternative to white basmati rice, I serve it with Brown basmati rice and it tastes yum. A side of cool and crunchy Cucumber Raita (Cucumber- Yogurt dip), balances the warmth in spices and completes the meal! If you want to add a vegetable side, try Aloo Gobi ! 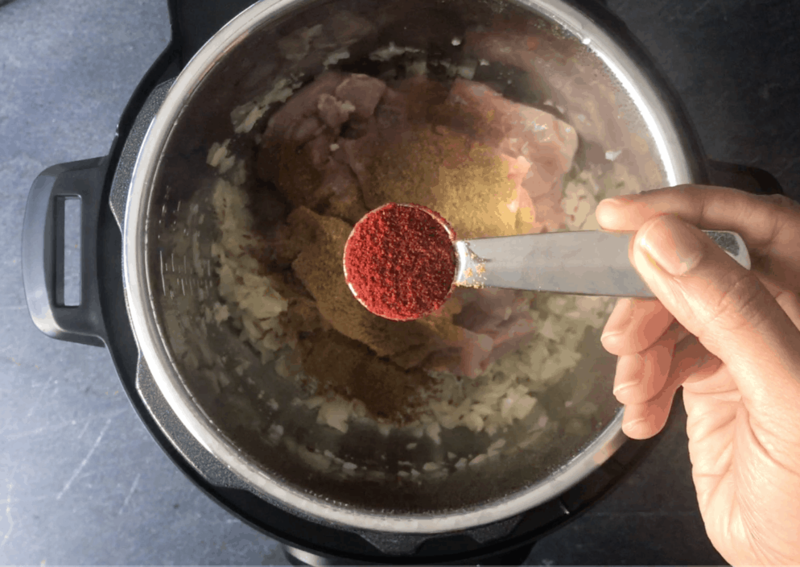 If you enjoyed this recipe, here are some more popular Indian Chicken curries from the blog, that have been tried and enjoyed by many readers. Hope you love them too! Easy and delicious one-pot Indian meal! 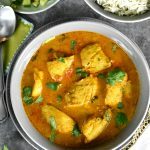 Here is an Instant Pot recipe for an Indian style Chicken Curry cooked with pot-in-pot cumin flavored basmati rice! Turn on Saute (high). 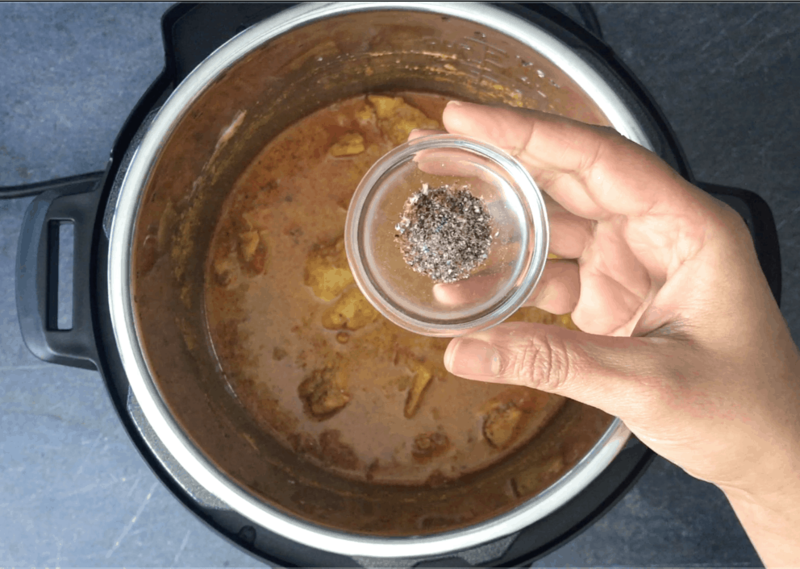 When display reads ‘hot’, add ghee or oil, and cumin seeds. 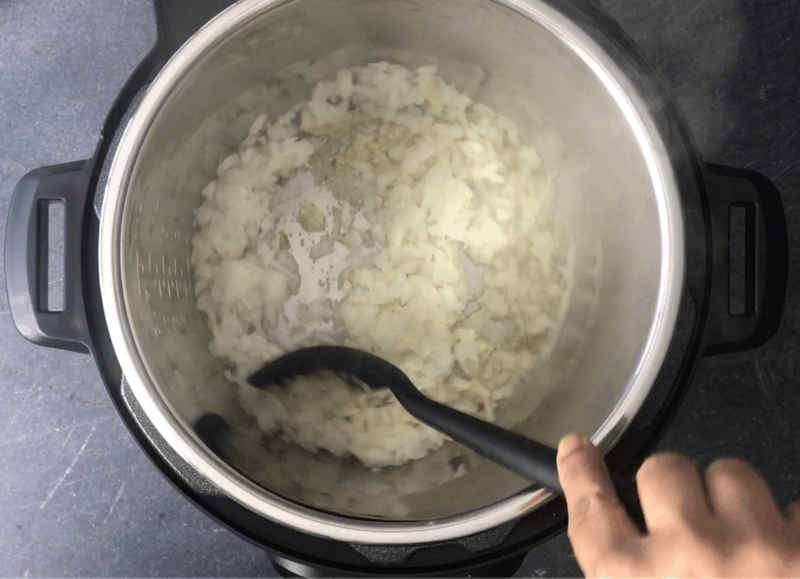 To make pot-in-pot rice, place a trivet in the main pot. Assemble rinsed rice, water, cumin seeds, salt and oil in an oven safe bowl and place it on top of the trivet. Skip this step if not making rice. Close the lid, vent to sealing position in DUO models. Pressure cook for 6 mins. After pressure cooking, wait 5 mins and then carefully release the pressure manually (NPR 5, then QR). 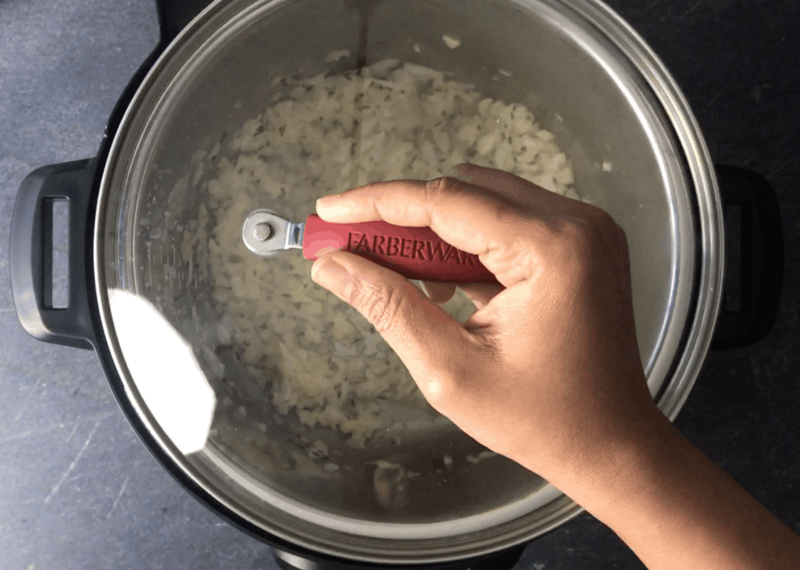 You can do that by turning the pressure knob to ‘Venting’ position in Instant Pot DUO, or push down the pressure valve in Instant Pot ULTRA. Open lid after the pin drops. Remove rice bowl and fluff with a fork. Add crushed or ground cardamom and chopped cilantro. If the sauce appears too thin, reduce it on saute mode for 2-4 mins. It will thicken as it simmers. Serve warm with rice, naan or roti! Heat a dutch oven pot on medium -high heat. When it gets hot, add ghee or oil, and cumin seeds. Pro-tip for adding yogurt: When adding yogurt to any curry, always beat it till smooth, this prevents it from curdling. Estimated Time includes roughly 10 mins for pressure build-up. Cook time = Time to set for pressure cooking. 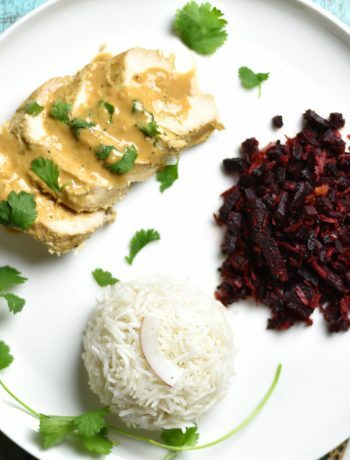 If making this recipe with chicken breast, adjust cooking time to 8 minutes. 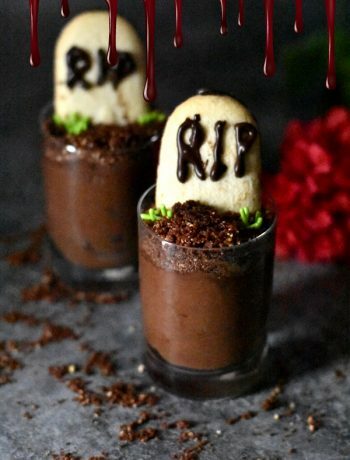 This recipe has been tested in a 3qt and 6qt Instant Pot. 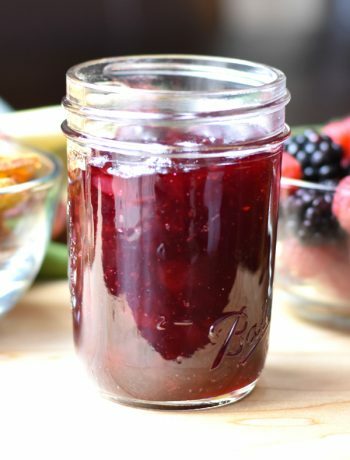 If making this in an 8Qt size, adjust the water quantity to meet the minimum requirement. 30-Minute Recipe: This recipe can be made in 30 minutes if you choose to manually release pressure (QR) after cooking time is over. These nutrition values are for chicken curry only, they do not include rice.